In modern factories, machines are connected via digital networks which means that the entire production process can be controlled rather than just isolated processes. Many industrial service processes are part of the production process including activities such as analysing machine data and resource planning. Although some industrial service processes are only indirectly related to the production process, they are nevertheless important for the smooth operation of the factory. 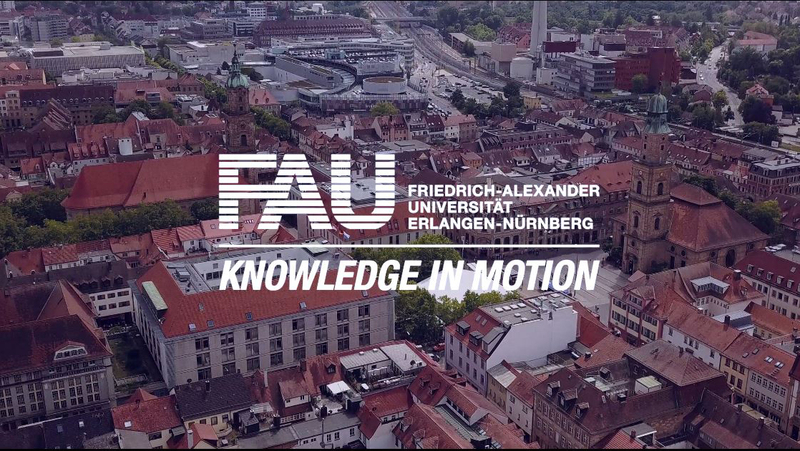 FAU scientists are working with partners from research and industry to develop a cloud platform for industrial service processes for companies to offer and run their services on. The project is being funded with a total of three million euros. Industry 4.0 calls for a change of thinking. Machines are increasingly part of a network and need to communicate with each other to transfer data and coordinate processes. When machines are connected in this way, the entire production process can be controlled dynamically and efficiently rather than isolated processes. For example, to prevent production and delivery delays, programmes can predict when maintenance is due. Operators can respond swiftly to problems reported by sensors. In such cases, resource management services react by adjusting the production schedule and changing the order of production processes and staff assignments to utilise resources efficiently. ‘This form of networking combines data from maintenance, resource planning and production planning services with machine data,’ explains Sascha Julian Oks, a research associate at the Chair of Innovation and Value Creation, FAU. There is only one problem: not all programmes speak the same language. To help services and machines communicate, researchers are designing a cloud platform for industrial services in the PRODISYS project. Such a platform is intended as a marketplace where companies can share services or information with others. Thanks to uniform standards and interfaces, the platform will not only enable service providers and companies to exchange data with services and machines but it will also allow new and legacy machines and services to work together. This creates a platform ecosystem where all elements are compatible. A further aspect of a cloud platform is the capability to provide external access when needed. This means external providers can offer their services on the platform but does not mean that companies need to use cloud data storage distributed across the world. Companies can implement the platform independently within their own networks. The team from the Chair of Innovation and Value Creation is developing concepts, tools and methods for industrial services in the cloud. Companies can use these resources to design their own platforms which suit their needs and could make their production processes more efficient. In the same project, researchers from the Institute for Factory Automation and Production Systems (FAPS) are developing interfaces for connecting hardware such as machines to the platform. Funding of approximately 3 million euros for the project is being provided by partners from industry and the Federal Ministry of Education and Research.